IF YOU HAVE BEEN SEARCHING for a way to experience a consistent, at-will connection with your spiritual source of love and guidance, this breakthrough book is for you. Get cutting-edge techniques on achieving the physical, emotional, relationship, and spiritual well-being and clarity of mind that free you of the low vibrancy that blocks Divine connection. 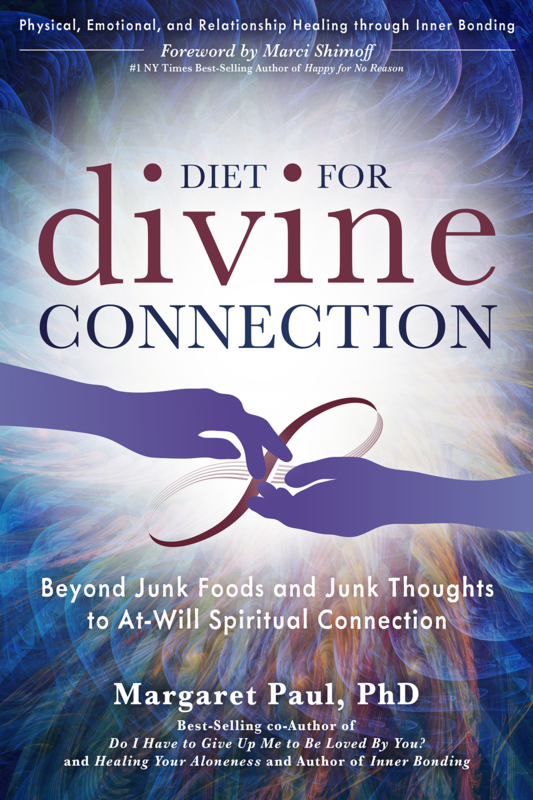 Diet for Divine Connection offers a clear pathway to reconnecting with yourself, others, and your Divine guidance. You learn how junk food, junk thoughts, and resistance to self-love block at-will Divine connection and how to heal these blocks so that you can attain inner peace and joy and heal relationships.